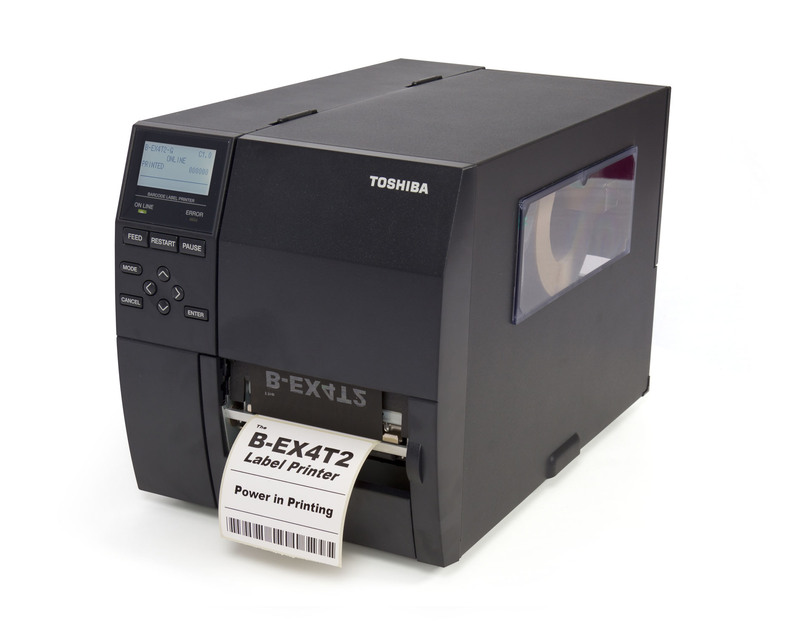 Combining the features and functionality of the established B-EX range, the B-EX4T2 series, has the added benefits of flat head technology and left edge aligned media. 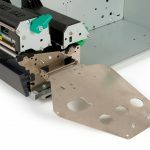 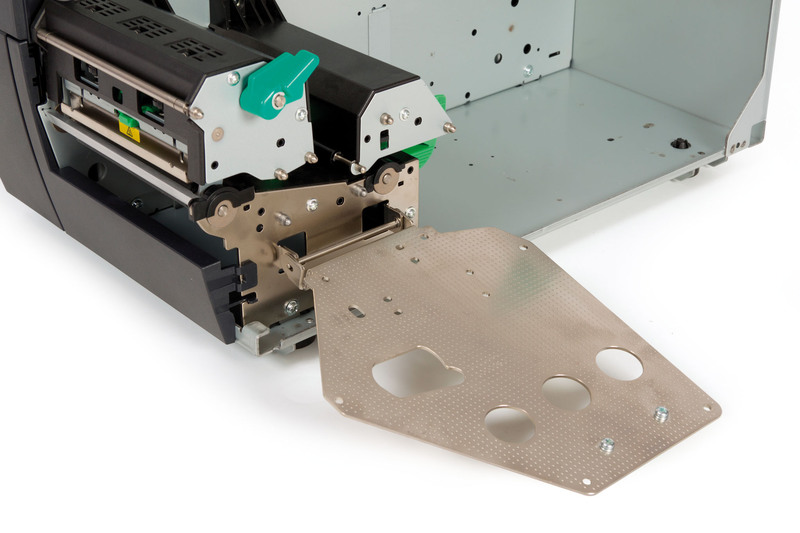 The range is ideally suited to ‘no-nonsense’ replacement of competitor estates and are available in a variety of resolutions for the most diverse industrial printing applications. 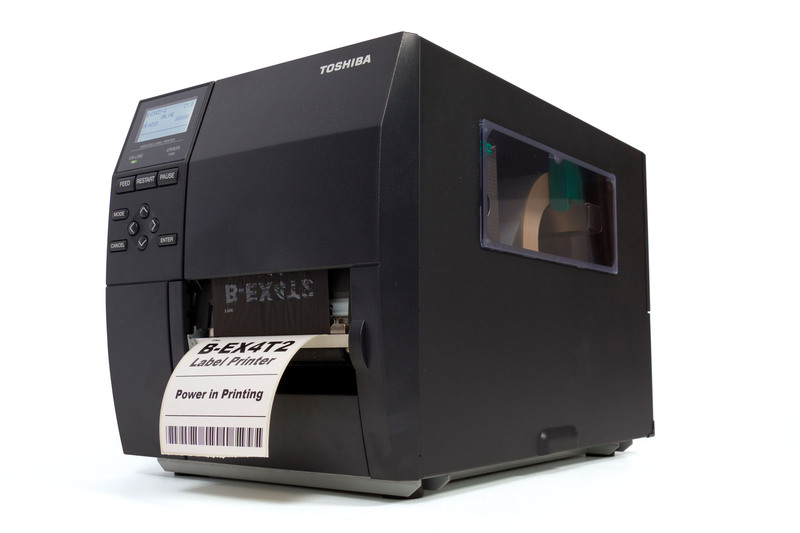 Introducing the B-EX series – a premium range of industrial printers for a wide variety of applications with a mid-range price tag. 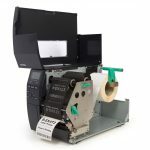 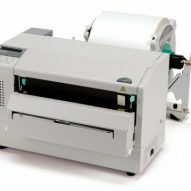 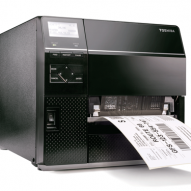 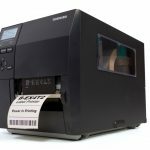 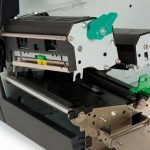 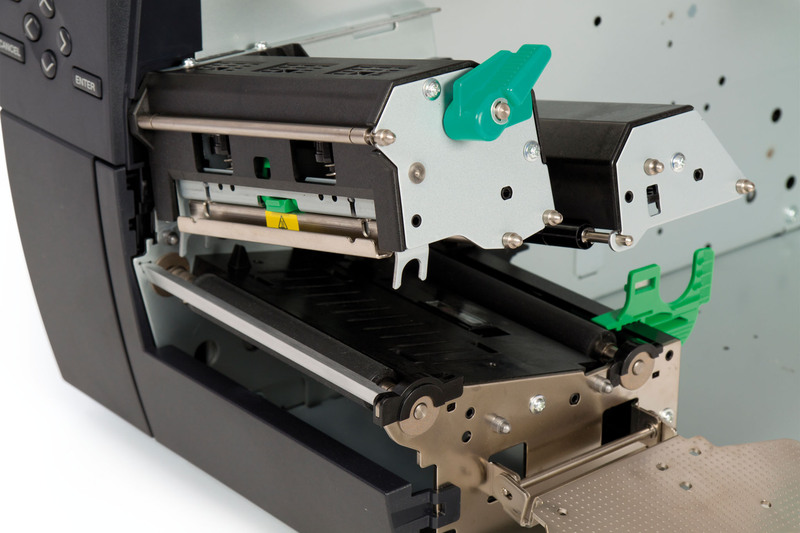 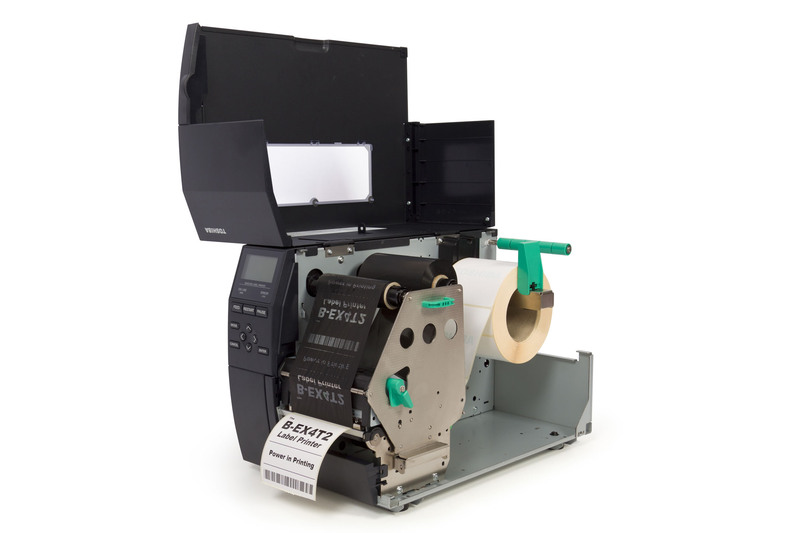 We’ve combined 60 years of Auto-ID knowledge, our extensive R&D and critical ‘voice of customer’ feedback with the exceptional qualities of our market-leading industrial printer range to design and manufacture a thermal printer series with enhanced performance, serviceability and truly green credentials.